Used to link solar panels or to a regulator. 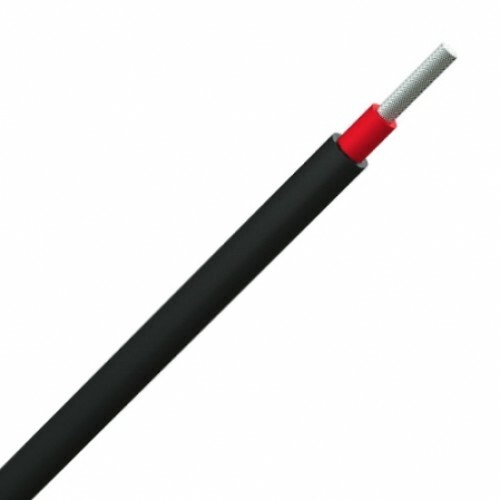 Ultraviolet (UV) would cause damage to conventional cable, breaking down standard insulation within a few months due to heat and weather that can very destructive. 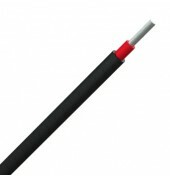 Our range of solar panel or PV cables are designed to work in extreme conditions with a temperature range up to 120ºC and excellent UV stability. Tinned copper class 5 conductors, cross-linked polyolefin insulation, cross-linked polyolefin sheath.